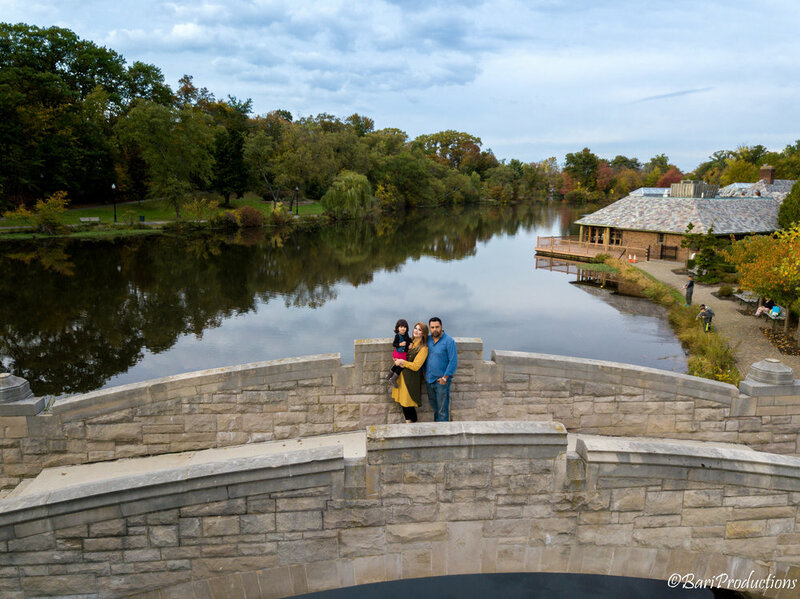 Drone Photography is Amazing! You can capture some very unique angles. 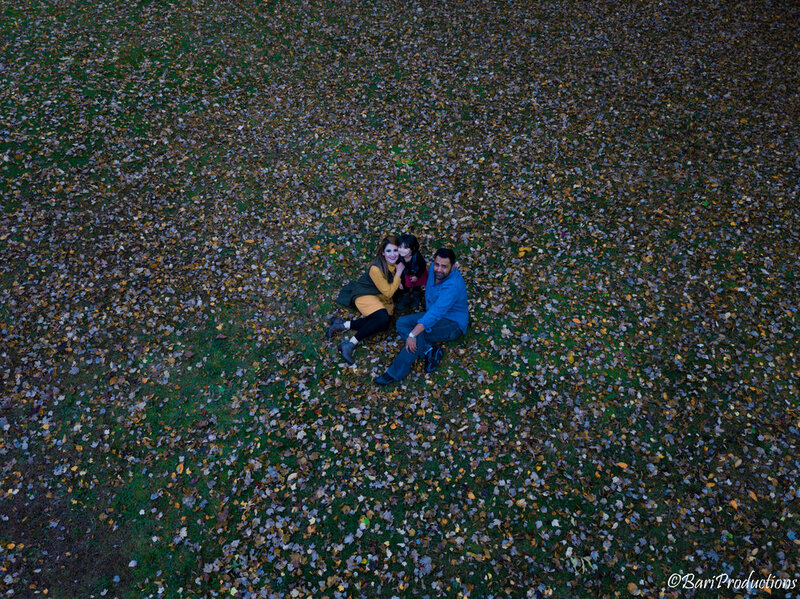 Recently, we did a fall photo shoot with our Drone!